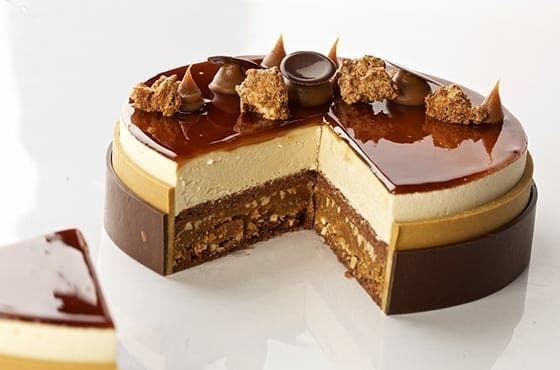 Often the very thing that entices consumers into a bakery or patisserie outlet, glazes are essential in creating unique products. 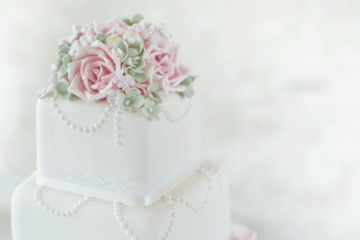 Bakels produce a range of sweet glazes, fit for a range of different applications. 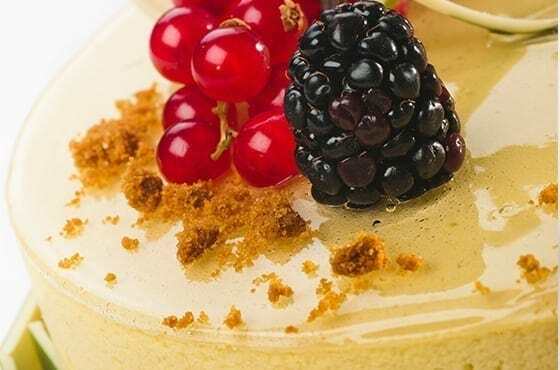 We deliver glazes to suit each market we supply, with our team of food technologists and application specialists developing products to suit local demands. 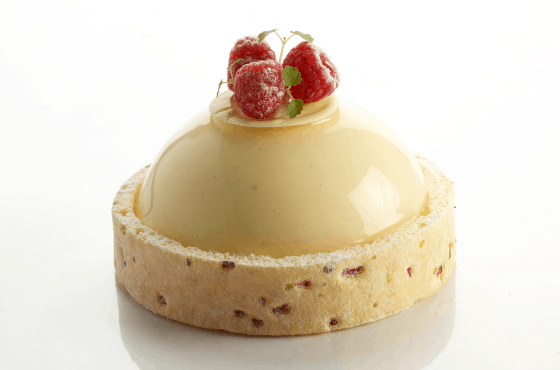 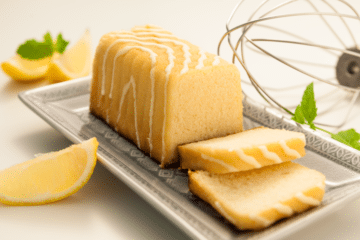 We manufacture glazes for a range of cold process patisserie applications such as mousses, bavarois and desserts. 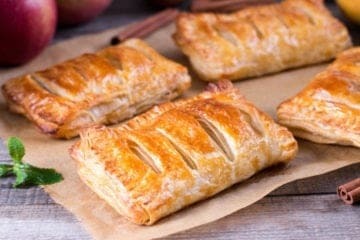 Brands include: Les Fruit and Pastry Fil. 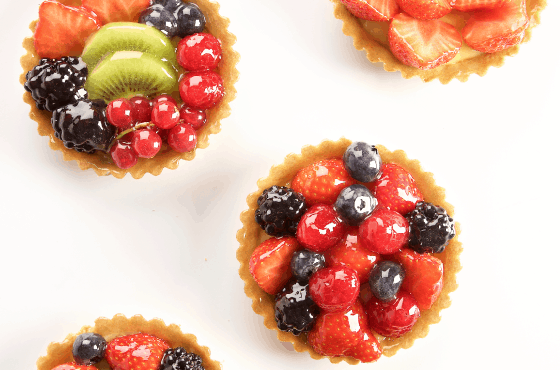 Bakbel in Belgium is our Centre of Competence for Fruit Fillings and Glazes.